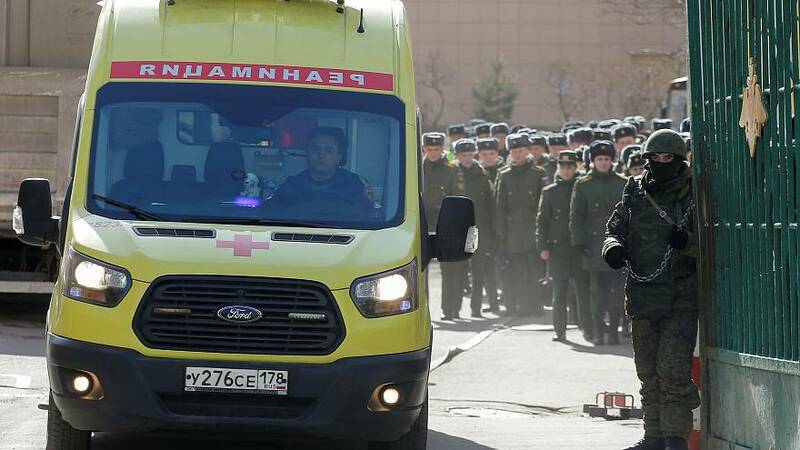 At least four people were injured on Tuesday after an unidentified object exploded in a Russian military academy, state media reported quoting Russia's defence ministry. The blast took place at the Mozhaysky Military Space Academy in St Peterburg, the country's second city. "At about 1.30 p.m (10:30 GMT), in St Petersburg, an unidentified unshelled object exploded in one of the offices of the administrative building," Sputnik reported the Ministry of Defence as saying. A journalist from the AFP news agency said the academy was being evacuated by emergency services which were blocking access to the site.